SNAFU! : Did Singapore just tell the JSF program office that they don't trust the briefings? Did Singapore just tell the JSF program office that they don't trust the briefings? 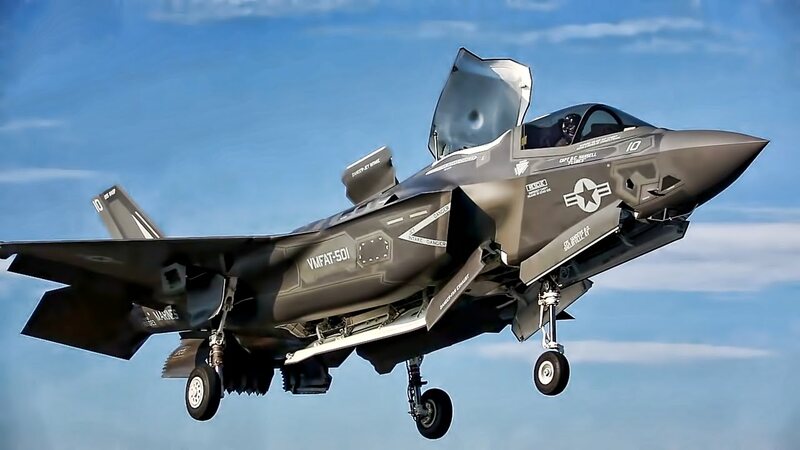 "However, the technical evaluation also concluded that the RSAF should first purchase a small number of F-35 JSFs for a full evaluation of their capabilities and suitability before deciding on a full fleet," added the statement. That ladies and gentleman is a full throated "we don't believe what you're telling us so we'll test it ourselves" if I ever heard one.